Sri Lanka - a relatively small-sized state, at the same time is the fourth largest producer of tea in the world. The annual production capacity is on average 330 million. Kg, or 9% of the global tea production. Most of the tea products exported abroad, and among the largest exporters of tea, Sri Lanka is the second largest in the world. 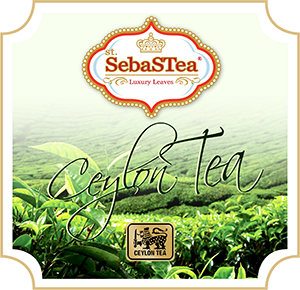 Ceylon tea exports exceeds 315 million. Kg per year, which is 18% of the total tea supplied to the world tea market. 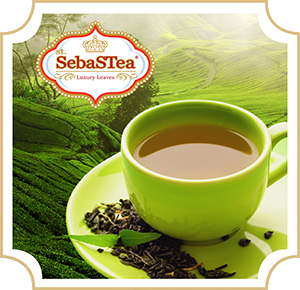 Currently, Sri Lanka produces tea, to meet the demand the finest fans of the drink in the world. Drinking tea plays such a central part in our lives, it is such a universal phenomenon with millions of people the world over enjoying their tea on a daily basis, that it’s hard to imagine a world without tea and yet while the Eastern world has been using tea for more than 4500 years, for most of this time tea was unknown in the Western world. No one knows exactly dates when the black tea appeared. Historians claim that the first black dried up leaves of the tea bush began to be used in ancient China about five thousand years ago. But in China black tea is called red, and he's much less popular than the green. 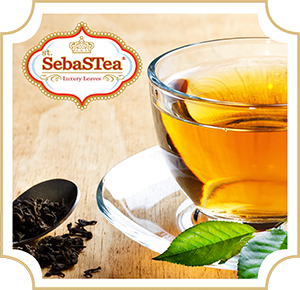 Sri Lanka and India have become the major producers of black tea over the time . It is interesting that the original green tea in ancient China used only in medicine. And only then, considering not only its beneficial properties, but also delicious taste- people started drinking this drink every day. 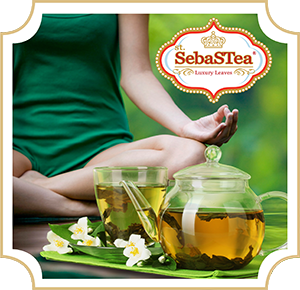 Green tea gained popularity largely due to Buddhism. According to legend, traveling Buddhist missionaries treated people found their way with this curative drink. Gradually , green tea gained recognition worldwide. Tea - a storehouse of vitamins and trace elements. This healthy drink is able to not only quench your thirst and to lighten the mood, but also strengthen the immune system and improve your health. Since ancient times, tea has been used in medicine. 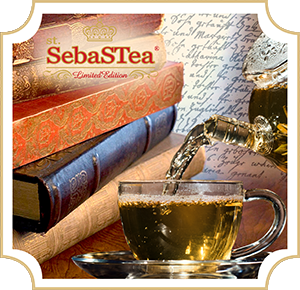 Healers of the past centuries and is widely used to know all the possibilities of tea, and modern medicine, thanks to the latest technology opens up new useful in tea parties. So what this is found in tea, making it not only delicious, but also helpful? What does the tea to maintain our health? Surprisingly, the tea can not only drink, but also eat! 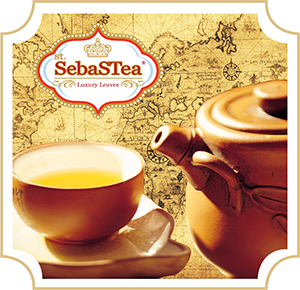 On the basis of tea more than a dozen varieties of delicious dishes are prepared in the world today . The use of tea in cooking - a relatively new global trend. For example, in Asia the dry tea is used as a condiment for meat, fish and venison. In China and Burma - as a seasoning, combined with garlic. 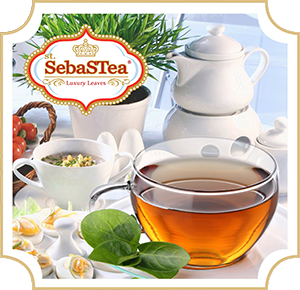 In the same Burma tea leaves are placed in a salad, for example, in Tibet are boiled soup. "Everyone knows that in order to improve the tone and uplift the fallen spirit there is nothing better than a cup of tea, what converge all guides and manuals, both Western and Eastern." And hardly anyone today would not agree with these words. Tea has long been an integral part of life in both the eastern and western man. In confirmation of this can be called a lot of sayings, proverbs and quotations generated by love of man to this ancient of drinks. Without inspiration any creativeness is nothing. 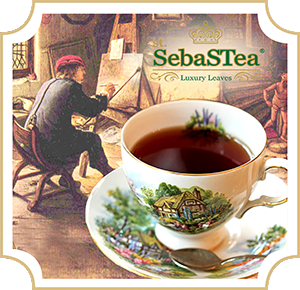 Favorite drink of many artists - hot flavored tea, was inspired to create the masterpieces of artists from different countries and times, dedicated the theme of tea and tea set of his works. Ulterior motive painting reflects current life in its smallest details. The scale of how strongly our lives came tea, can be estimated by looking at the number of canvases painted in the tea theme throughout the world from ancient times to the present day.